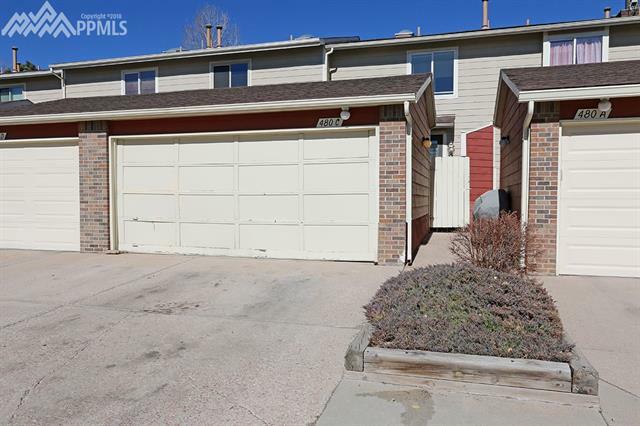 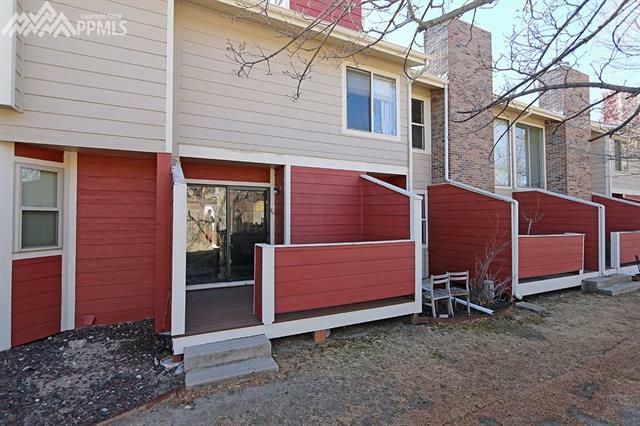 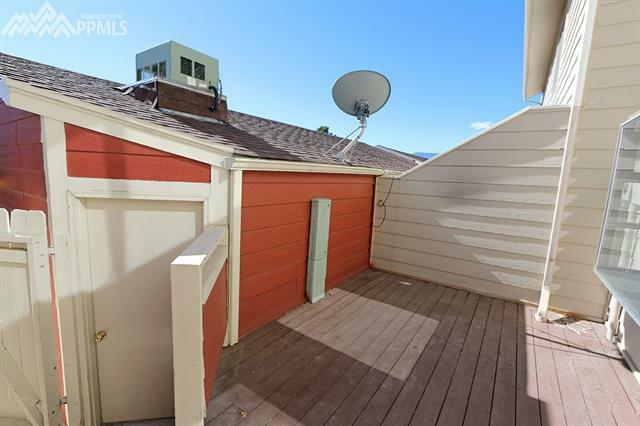 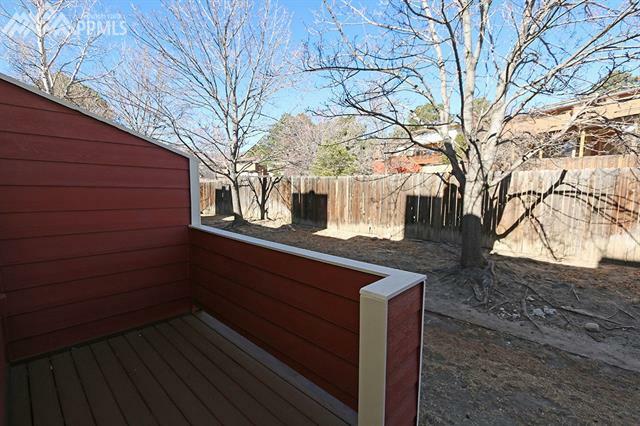 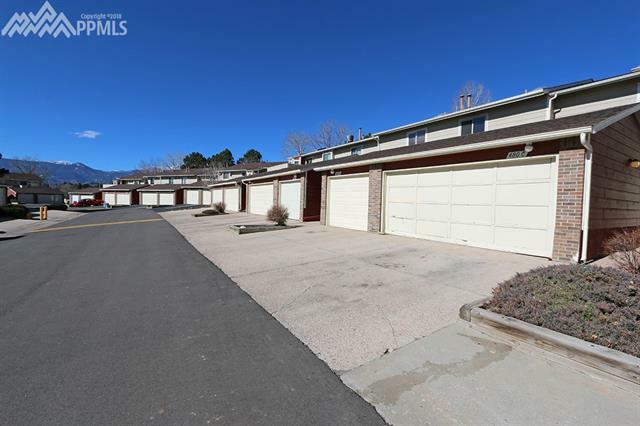 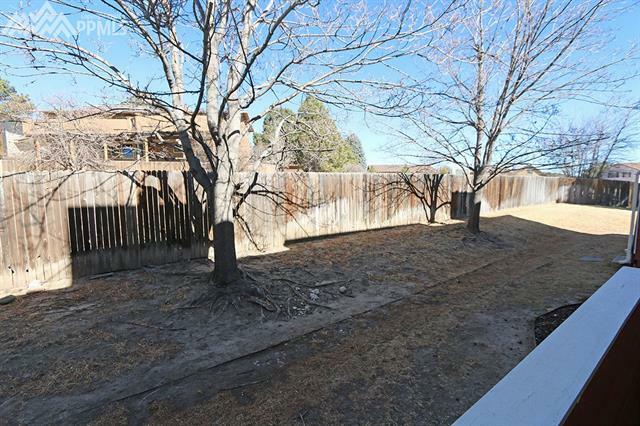 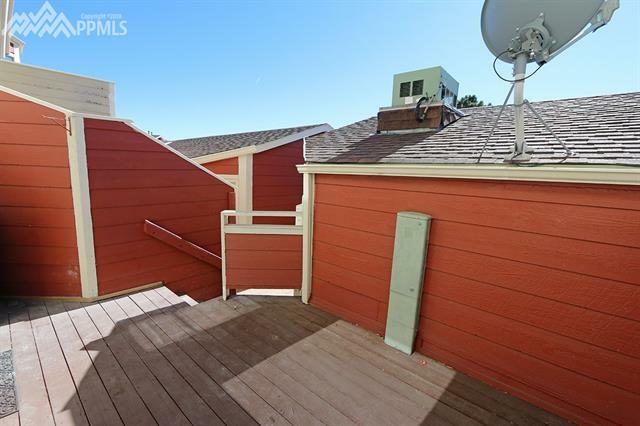 Fantastic and quiet location that backs to open space within this great Rockrimmon neighborhood! 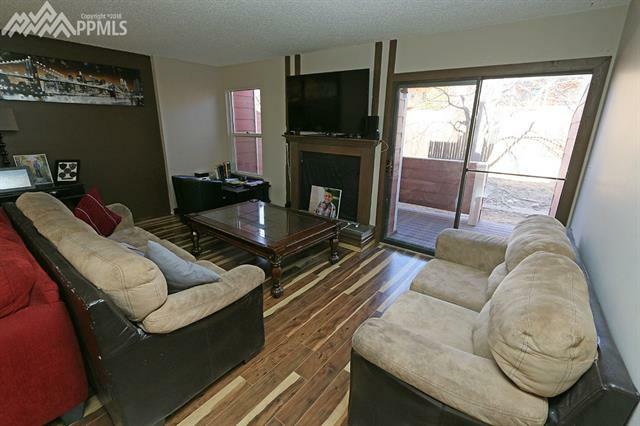 When you arrive at your private front courtyard you will enter the main level to find newer laminate wood floors, new tile floors in the kitchen, and a large family room w/ a fireplace and access to the private back deck. 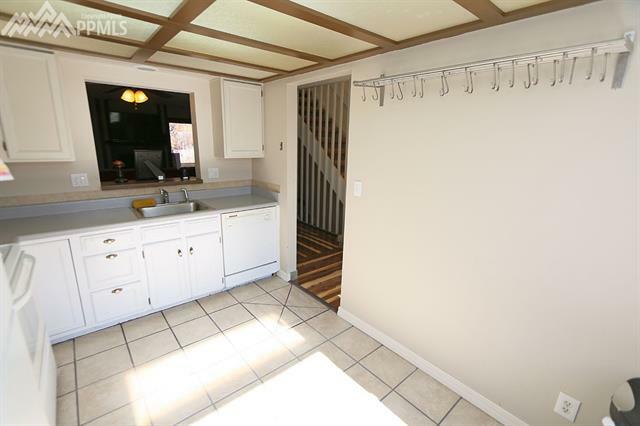 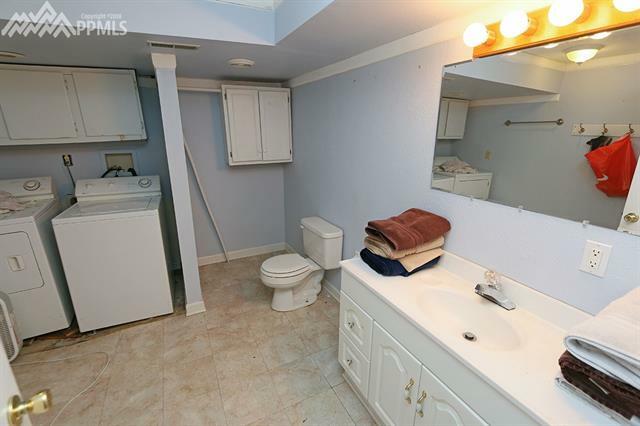 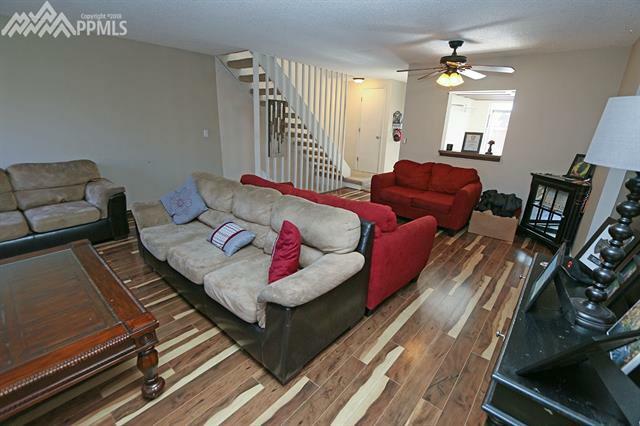 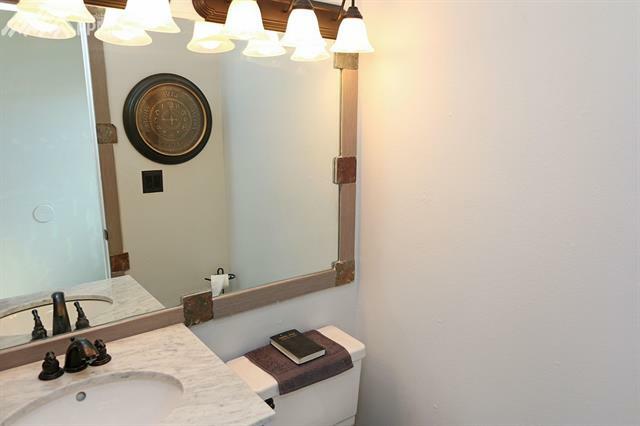 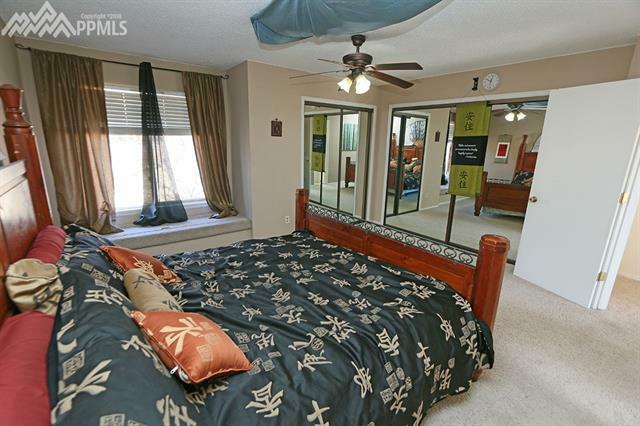 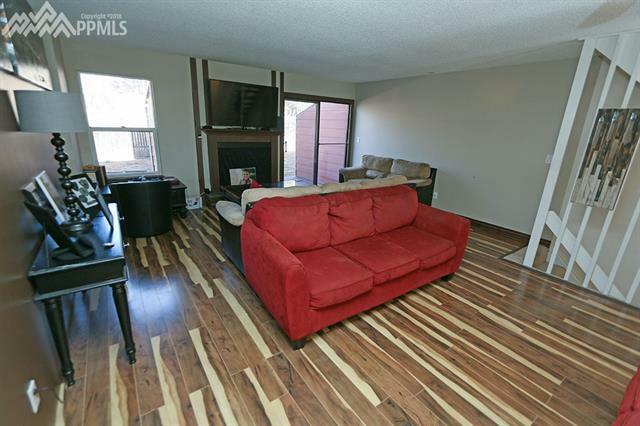 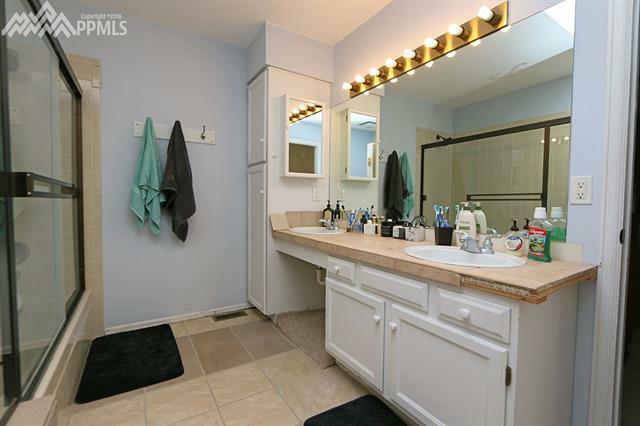 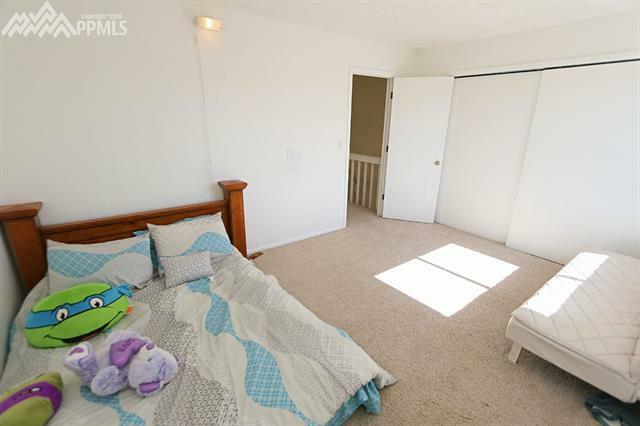 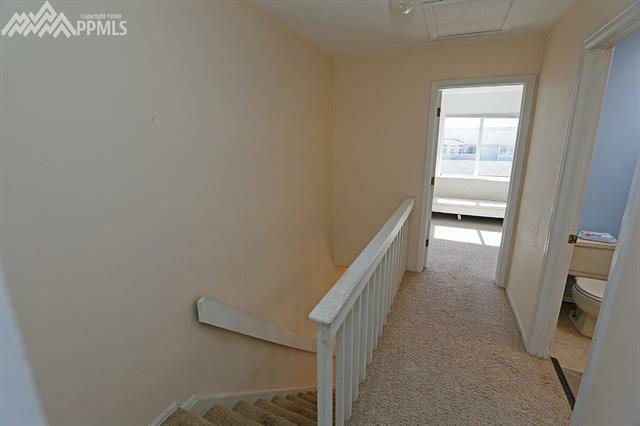 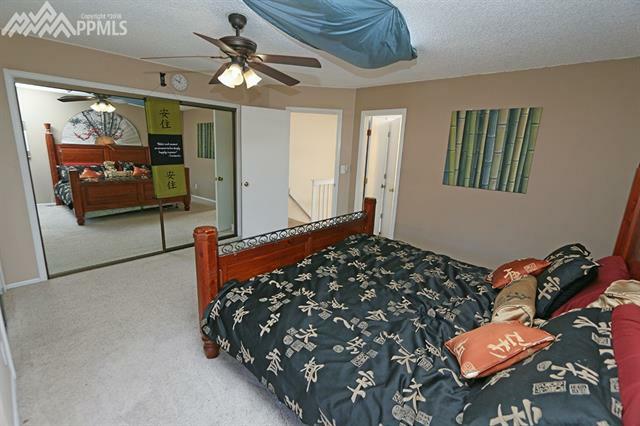 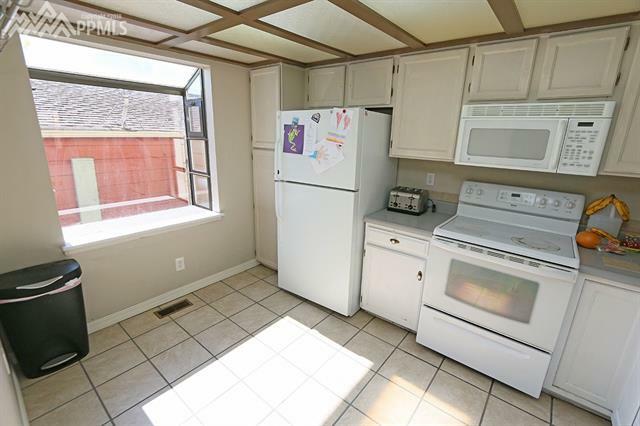 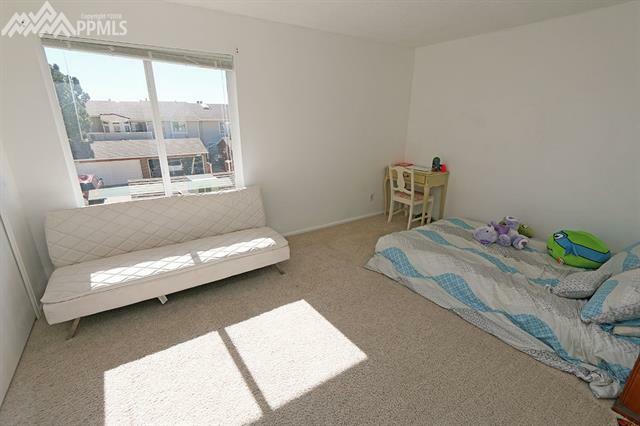 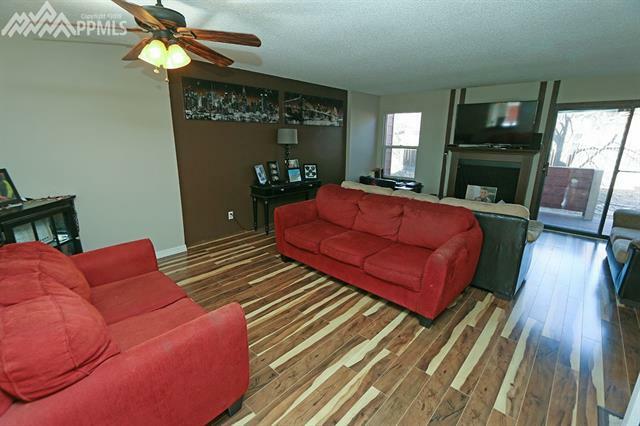 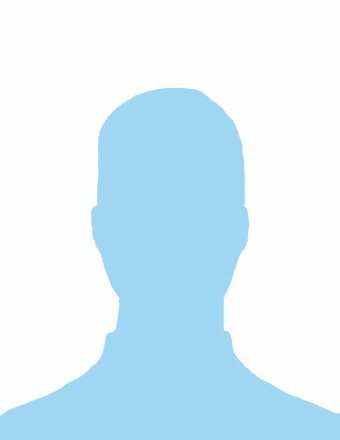 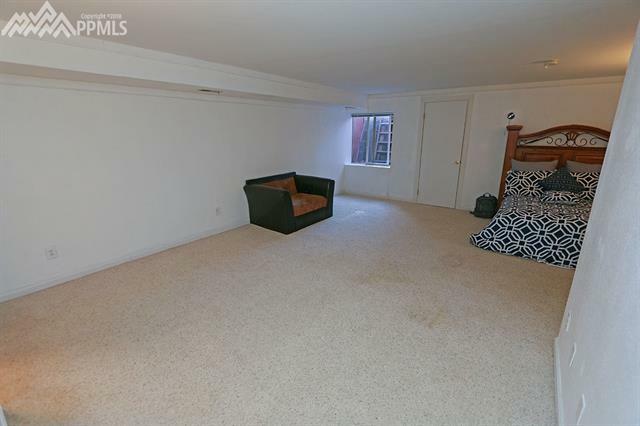 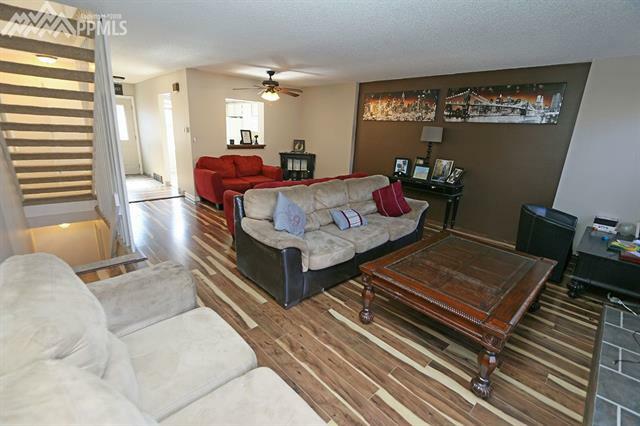 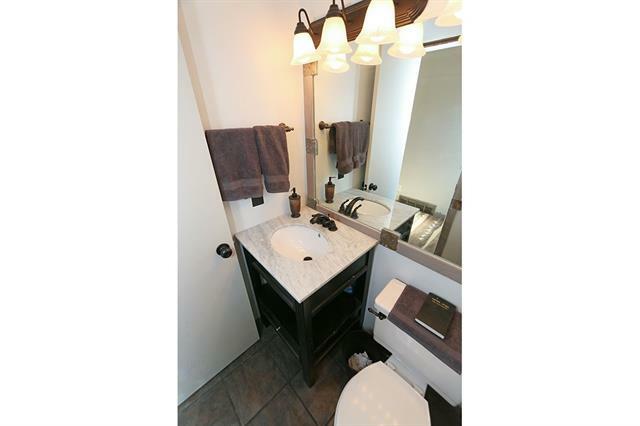 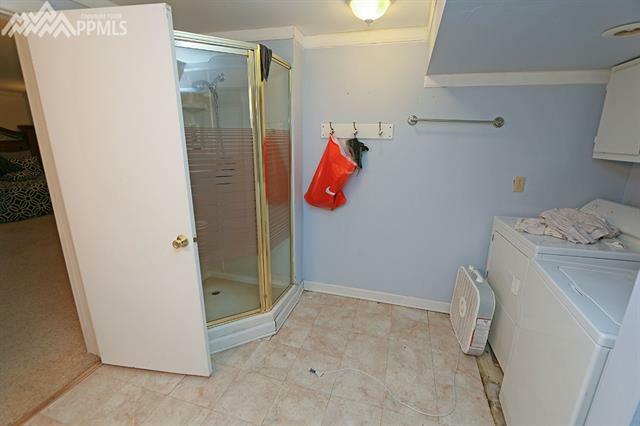 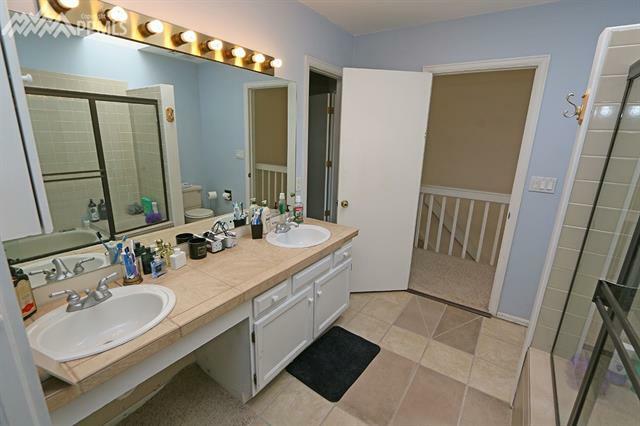 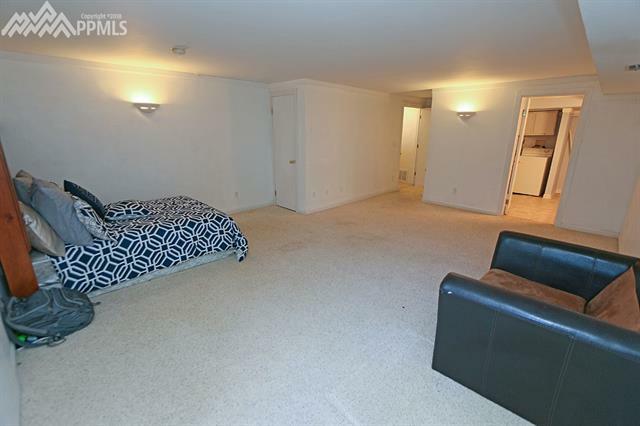 Upstairs is 2 large bedrooms with an oversized full bath. 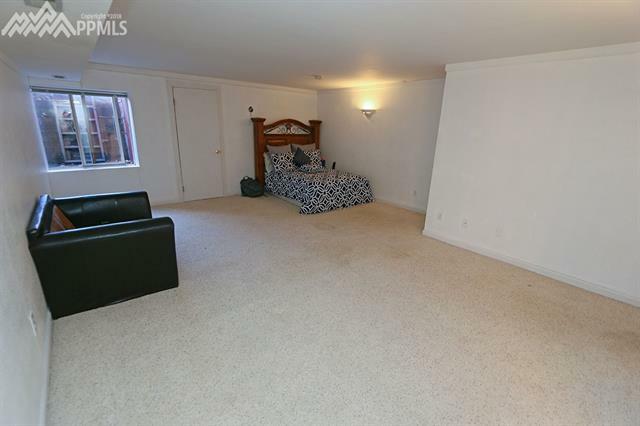 The finished basement is great for a bedroom or rec room with a 3/4 bath attached. 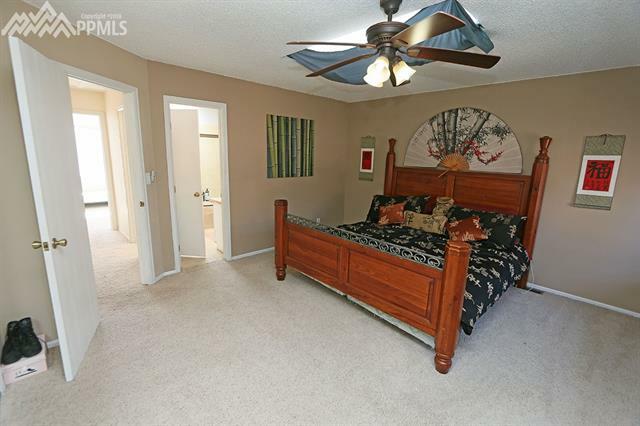 Community pool, tennis, AC for hot days, and D20 schools top it off!